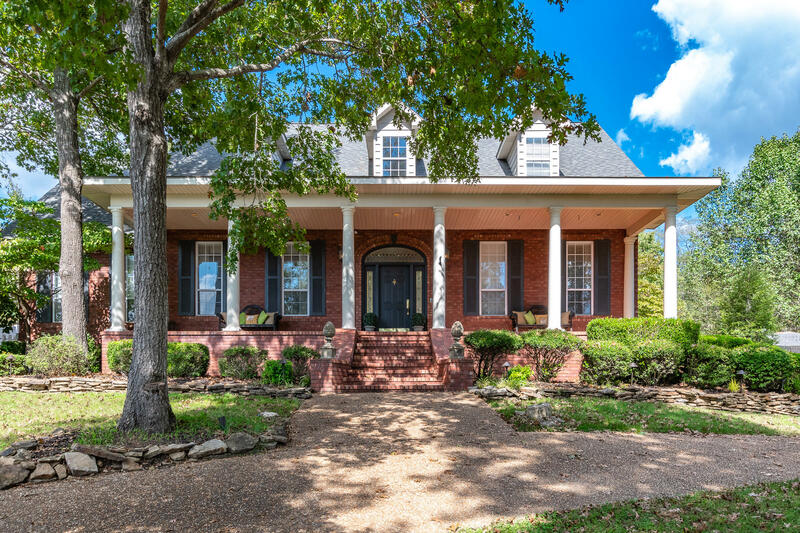 Conveniently located north of downtown Branson, just off Bee Creek Road, the Oak Haven-Evan neighborhood community sits near Lake Taneycomo and Highway 65, as well as the popular Branson Hills golf and shopping district. Many Oak Haven-Evan homes for sale coming freshly updated with the latest amenities, different styles and typically larger lots. Amenities commonly include gorgeous kitchens with granite counter tops, stunning fireplaces, huge back decks, and fenced backyards. All utilities are public too including city water, sewer, electric, and cable. Hop onto the highway and you'll be downtown at the Branson Landing, 76 Strip or the award winning Branson schools within minutes flat. 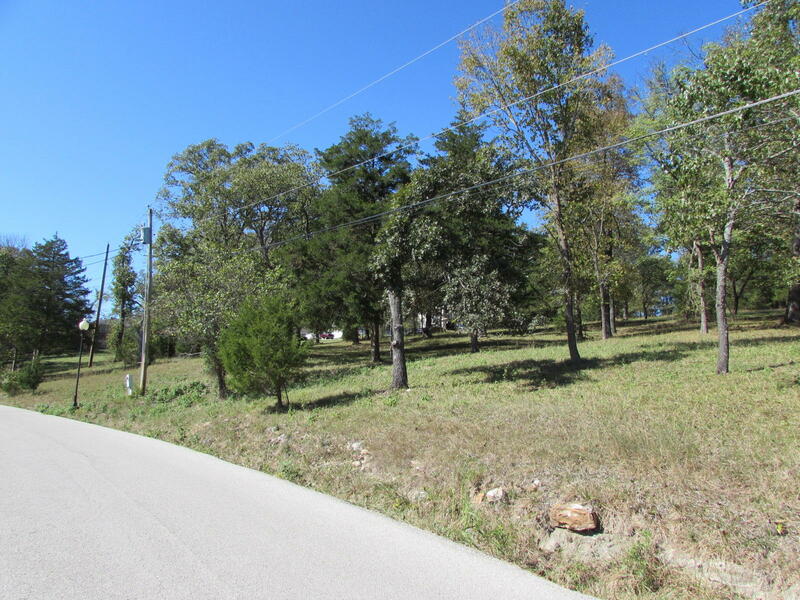 This neighborhood community has easy access to both area lakes and scenic Ozark Mountains nearby. Plus, the beautiful Boston Ferry Conservation Area and Mark Twain National Forest are also within close range. Sometimes you'll find a Oak Haven vacant lot for sale if you're considering building a new construction home. Want a copy of the neighborhood property restrictions? My name is Charlie Gerken and I'd like to show you everything available for sale in Oak Haven-Evan in Branson, Missouri. Please contact me for a showing of this well established subdivision community.